Google’s Pixelbook, which is arguably the best Chromebook you can buy, is currently $250 off right now at most retailers. That brings the starting price down to $749, the lowest I can recall it at. 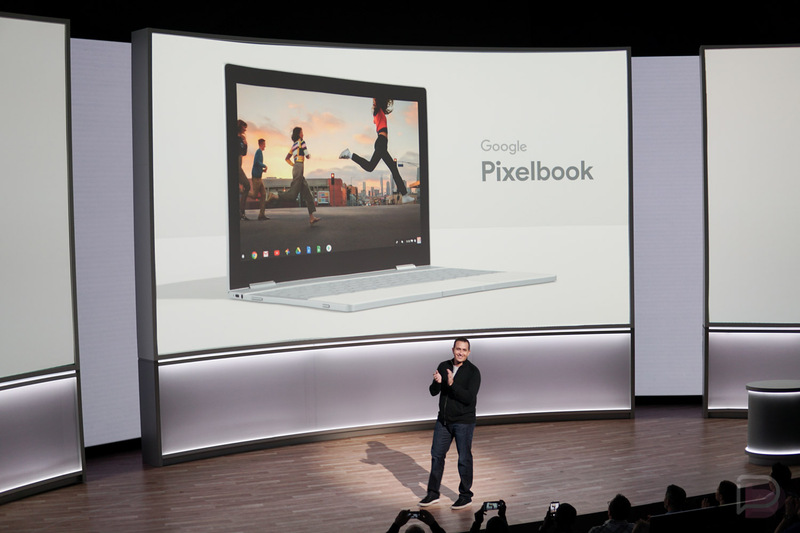 I know that the Pixelbook initially took some heavy criticism for its price. People think that Chrome OS is a discount operating system and that they shouldn’t pay Macbook Pro pricing for a device running it. I’ll just tell you that I’ve owned the Pixelbook for months and it’s by far the laptop we use the most in this house. It does everything and then some. The only reason I won’t use it full time, is because I’m a Final Cut Pro user for video editing, otherwise, this would be it. It’s a fantastic computer. I’m also typing this deal on it as I sit on my couch. Battery life is solid. Performance is phenomenal. It turns into a tablet. It has access to Android apps. It’s as future-proof as you’ll get for a Chromebook (my wife and I used the original two Chromebook Pixels before this for years and they never slowed down). $250 off is a great deal. Best Buy has all models at $250 off, even the spec’d out version with Intel Core i7, 16GB RAM, and 512GB storage. For $749, the base model still comes with 128GB storage, Intel Core i5, and 8GB RAM.